Stoney Creek makes you vanish. Literally. 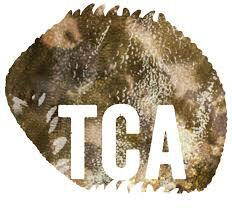 Camo patterns for hunters are plentiful, however it is a simple truth that some are more suited to NZ bush than others. 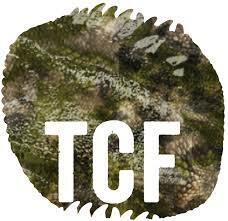 Now there is Stoney Creek New Zealand specific camo – the Tuatara Range. Edge extinction, this breaks up your outline or silhouette. Depth defiance, this is essentially a 3D effect on the camo that changes animals’ depth perception, further breaking your image. Then there is colour fusion, this is NZ focused and helps you blend in to NZ colours on plants. As an aside animals have different degrees of colour vision, but having the same colour as the local plants is seen by the animal as a similar shade as that vegetation, hiding your outline. The last of the four key jobs that Tuatara does is what Stoney Creek call 360 scale tech design – essentially a natural blend of peaks, scales and contours – gone is that unnatural looking “crazy paving” style of splotches, replaced with something far more effective! Choose from your three flavours of Camo for the job you want to do then impressively, there is a menu of options for the kind of gear that you might find most useful: alpine, bush or active day hunters as well as huntress (women’s gear that fits) and next generation (great gear for kids). Best of all tuatara range from Stoney Creek has many options, so you can pick what suits you: rainwear, insulation gear, mid layer, base layer down to packs sleeping bags and gaiters. 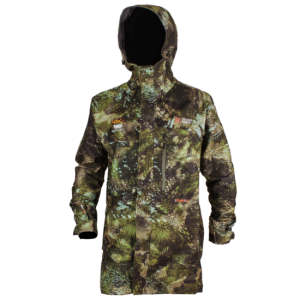 Recommended from Reloaders is going natural, no not stark bollock naked, but the natural Bush Hunting “fast hunt shirt and trou” as well as the vital raincoat called “Stillwater Jacket” and if you want the icing on the cake get a pair of Long gaiters and the Microplus beanie all in Tuatara forest cam. Please chat with the team if you need gear suited to Alpine conditions. The StowIt jacket has been specifically designed to keep you dry during those unexpected downpours while hunting in unpredictable weather. A 3-layer polyester, 100% waterproof (8,000 ASTM tested), 100% windproof, 100% seam sealed and ultra lightweight fabric. Moderate breathability. The tight woven construction and DWR coating stops the fabric soaking up the water. 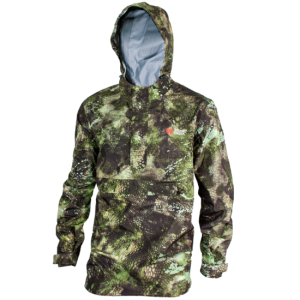 The Stillwater Jacket has been crafted to withstand Fiordland, above and below the bushline. 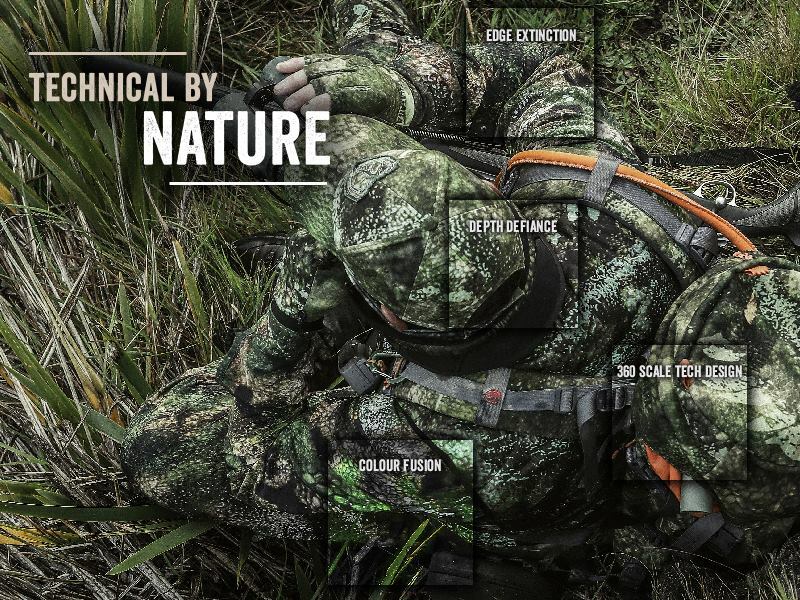 The ultimate mix of design, function and camouflage, so you can maximise your hunting experience across Fiordland’s rugged mountainous terrains and dense native bush. This high performance 3-layer fabric is silent, 100 % waterproof (10,000mm ASTM tested), 100 % windproof, 100 % seam-sealed and high breathability. Realtree Xtra Green designed to blend into the bush. Inner layer is CIBA antimicrobial treated to eliminate odours, kill bacteria and is DWR treated to repel water, blood and stains. Holds less water and hook grass, due to the micro-brushed polyester face heat treated with Teflon™ DWR. 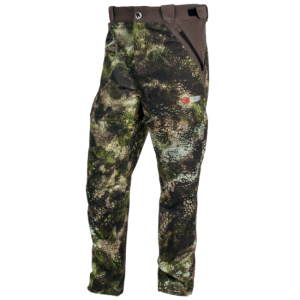 The ideal hunting lightweight Microtough trousers are comfortable and quick-drying. Our best seller. Highly durable and lightweight. Microtough is made from a polyester micro yarn. The highly resistant outer face has a Teflon™ Durable Water Repellency (DWR) that sheds water, repels dirt and stains and will not wash out. The inside of the fabric is woven flat using a special technique that enables the fabric to move with the skin. 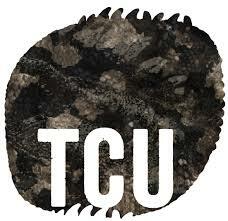 Microtough strong woven face lasts a heap longer, and less chance or tearing when you’re hunting in the scrub. Resistant to hook grass and burrs.